Trendy Hottie Tuesday! 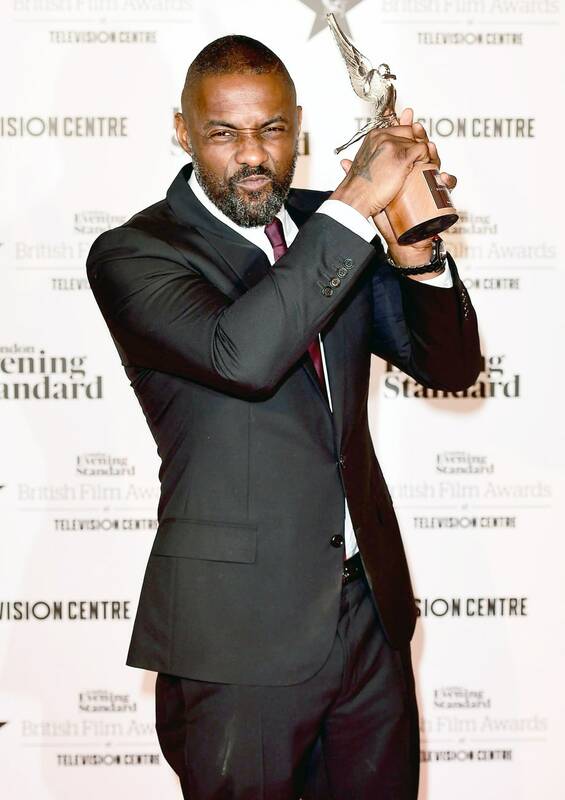 Idris Elba Scores Another Win and Looks Good Doing It! 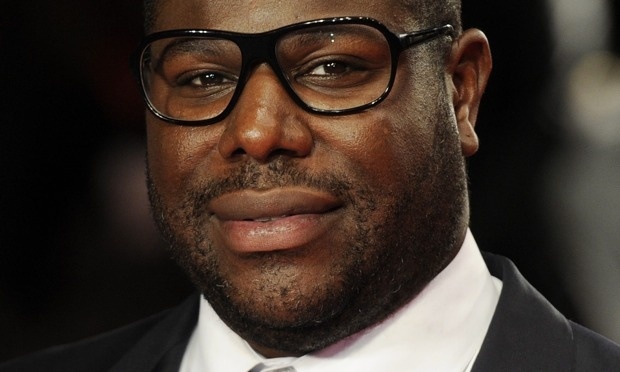 Idris Elba may have been deprived of Oscar glory – but so far the British actor isn’t sulking in a corner with bitterness and regret. Well, we certainly didn’t see this one coming. 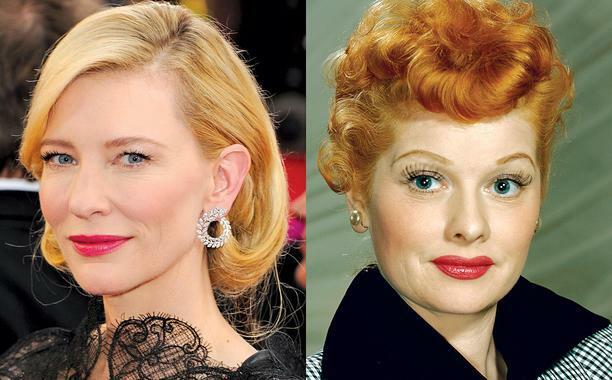 According to Deadline, Oscar-winning actress Cate Blanchett will be channeling the spirit of revered comedic actress Lucille Ball in an upcoming biopic. 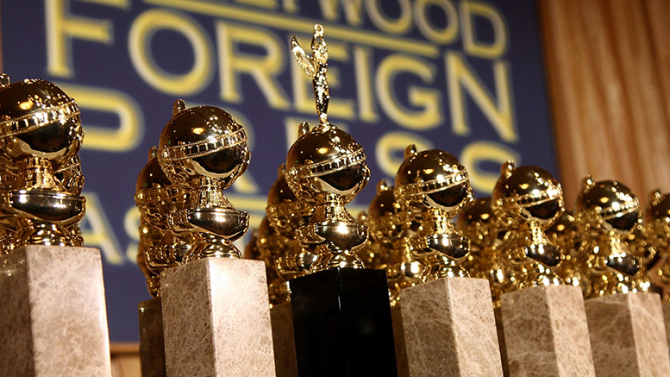 The script will be written by Aaron Sorkin who also penned the Michael Fassbender starrer Steve Jobs. Steve Jobs Biopic – Christian Bale Out. Michael Fassbender In? 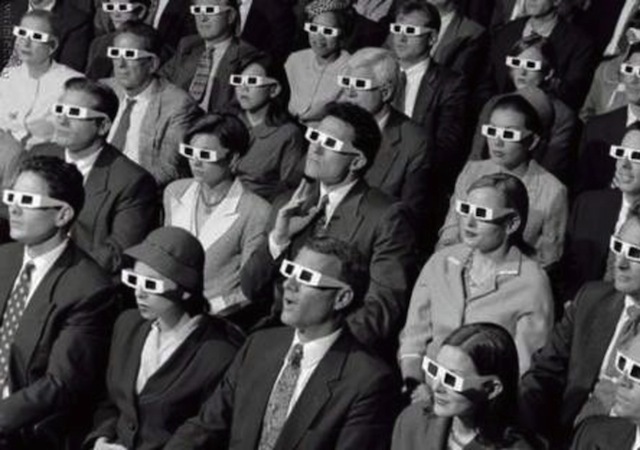 Movie deals are made and broken all the time but we sure didn’t see this one coming. 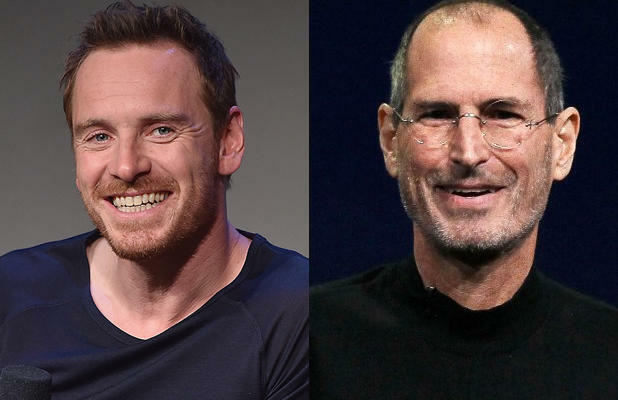 After Aaron Sorkin made the announcement that Christian Bale was poised to portray Apple co-founder Steve Jobs in a biopic being helmed by Danny Boyle; news broke a week later that Bale opted out and now the search begins for his replacement. 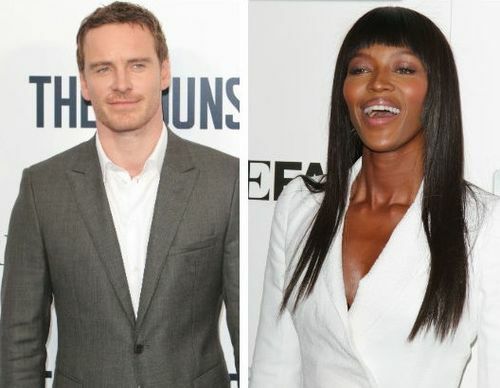 Trendy Bits – Naomi Campbell and Michael Fassbender – Possible Duo? 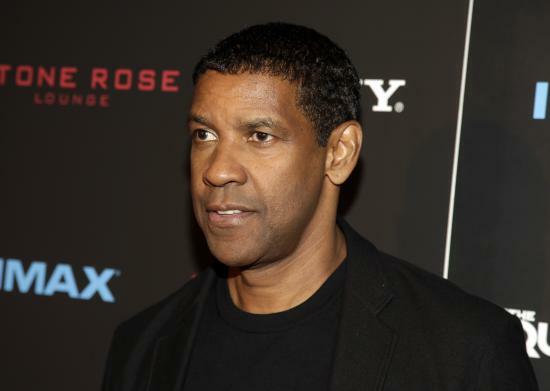 Reports are swirling that Supermodel Naomi Campbell 43, and actor Michael Fasssbender, 37, who generously exposed his magnificent manhood in the memorable vehicle Shame, are an item. 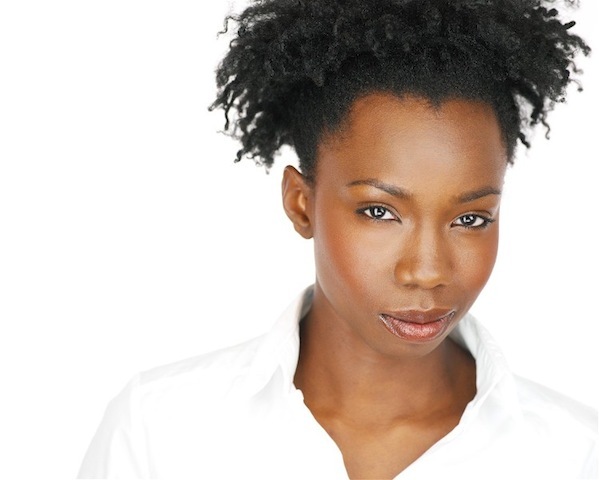 Actress Adepero Oduye is a relevant player in an industry that demands the best and challenges your self-preservation. 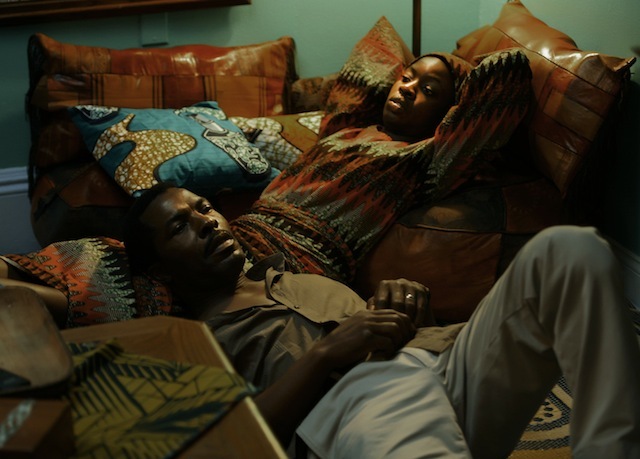 In 2011 Oduye flexed her acting chops and won rave reviews for her affecting portrayal of an African-American teenager who embarks on a journey of self-discovery and acceptance as she embraces her lesbian identity.